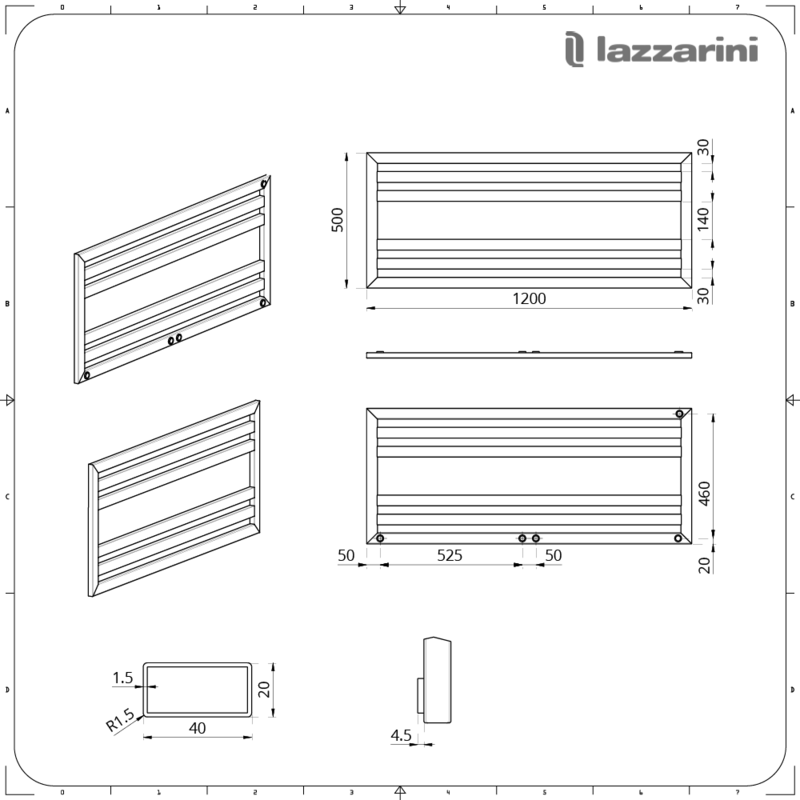 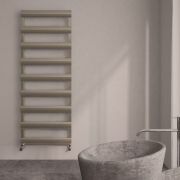 Bring luxury designer style to your bathroom or en-suite with the Lazzarini Way Urbino 500mm x 1200mm mineral quartz heated towel rail. 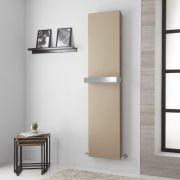 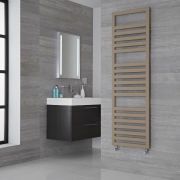 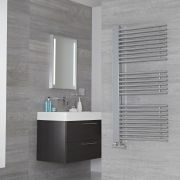 Featuring clean lines for a minimalist look and a stunning mineral quartz finish, the Urbino heated towel rail will create a stand-out feature in any modern bathroom. 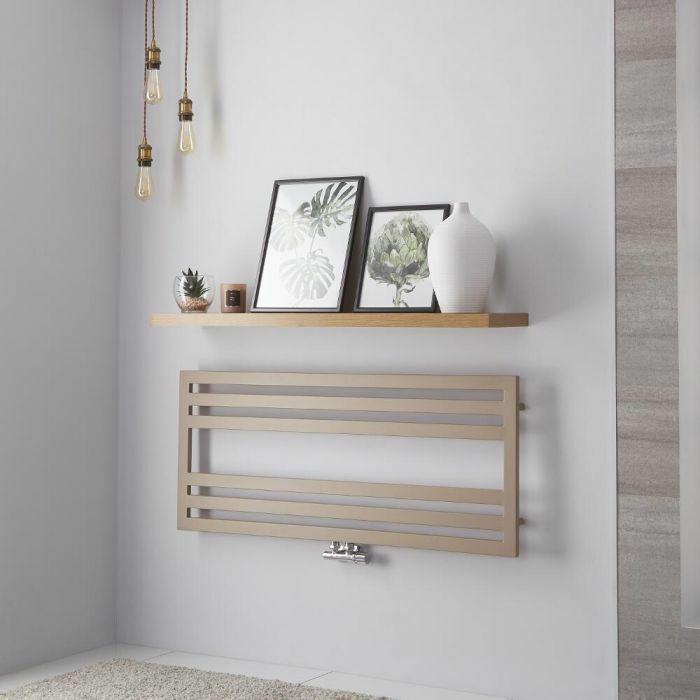 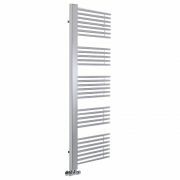 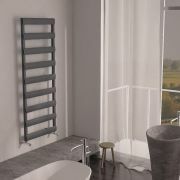 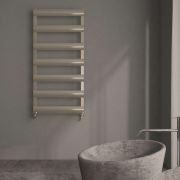 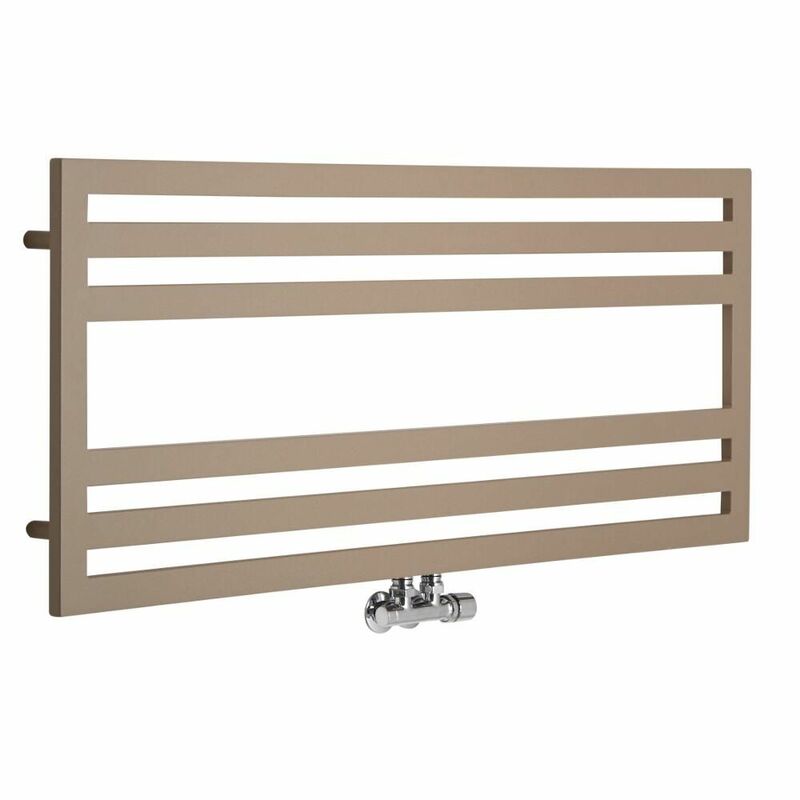 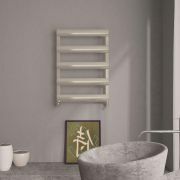 Crafted from premium quality carbon steel for guaranteed durability, this heated towel rail will look and perform like new for years to come. 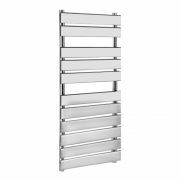 It produces an excellent heat output, so you can enjoy the basic luxury of warm, dry towels and a bathroom that feels cosy and inviting.